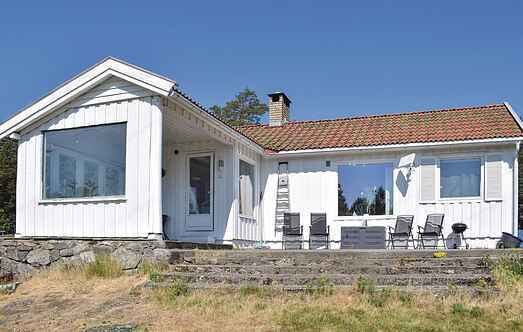 Find a vacation home to rent in Østfold County from our list of vacation rental properties. Campaya has over 27 vacation homes available in Østfold County, which give you the possibility to locate a unique accommodation in Østfold County which completes your check-list in search for the perfect self catering vacation apartments in Østfold County or vacation villas in Østfold County. 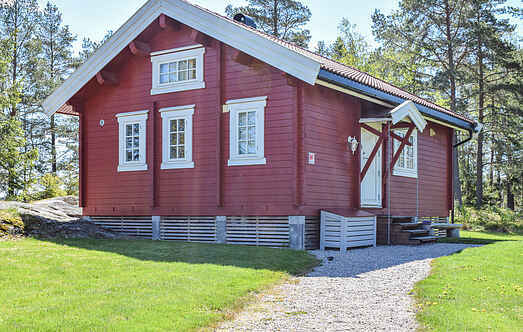 Welcome to this cozy holiday home in idyllic surroundings right next to Glomma. Here you can enjoy the tranquility of magnificent nature. Cozy holiday home with stunning views of the water. Here you can sit on the terrace and watch sailing and fishing boats or take a boat trip yourself. Nice holiday home located unspoiled and in great nature. Here you can experience both moose and deer. Good fishing opportunities for pike and perch.